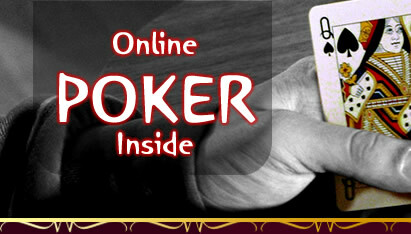 Gold VIP Club Casino offers a first class online gaming room with a wide selection of games to choose from. They operate in a safe and user friendly environment that is very elegant. They have stated that they are committed to providing the best customer care in the business and fast payouts. So no matter what game you like in the casino, Gold VIP Club Casino definitely has it all along with a fair and safe environment. Gold VIP Club Casino is committed to fair gaming and customer service. 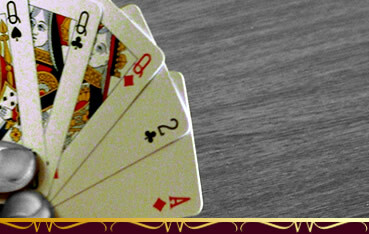 The casino has various table games, slot machines, progressive jackpots, as well as speciality games. You have your choice of playing the instant play version or the downloadable version. The games have a help button to give you the rules and guidelines for play. The graphics are crisp and clean and although the lobby is drab looking the games are very lively. Gold VIP Club definitely has some of great game graphics. Their software is very stylish and state-of-the-art games. You will see both innovative and traditional games. Gold VIP Club offers a full download version to play on your computer or you can play from your browser. The software runs smoothly but some of the games do take a little longer to load than others, but once loaded, the next time the game is loaded instantly. Overall, the games are quite classy combined with great sound makes this a winning combination. Gold VIP Club Casino offers a 100% bonus on your first money deposit up to $500. All bonuses cannot be withdrawn until you have wagered 15 times the bonus amount and many games do not count towards the bonus. Currently there is no refer a friend bonus. They have a VIP membership that is by invitation only. There are 4 levels to the membership – 9 Carat, 14 Carat, 18 Carat, and 24 Carat. Membership includes your personal floor manager, higher bonuses, higher comp points, faster payouts, higher withdrawal amounts, and more deposit and withdrawal options. They have numerous bonuses for re-deposting. This is an amazing $2,400 in match play bonuses to be earned. Gold VIP Club Casino wants you to have the best customer service possible. They have 24/7 Online support and you can reach them by telephone support; complete with toll free numbers, by email or fax. Gold VIP Club Casino has an excellent turn around time to most inquiries. Gold VIP Club Casino is tested by TST (Technical System Testing) to ensure a truly fair and secure gaming environment. Their statistics of payouts are readily available online for all players and any player can review every wager they have ever placed including the exact date, time, amount wagered, winnings and details game results.